A Sensuous Hat is essential if you Love to spend time outdoors. As a Sensuous Gardener I spend lots of time outside in a variety of activities. And I always try to wear my Sensuous Hat. It protects my skin from the aging effects of the sun and keeps it healthier. We expose our faces to the sun all the time by walking outside from here to there. It adds up. So grab a Hat! 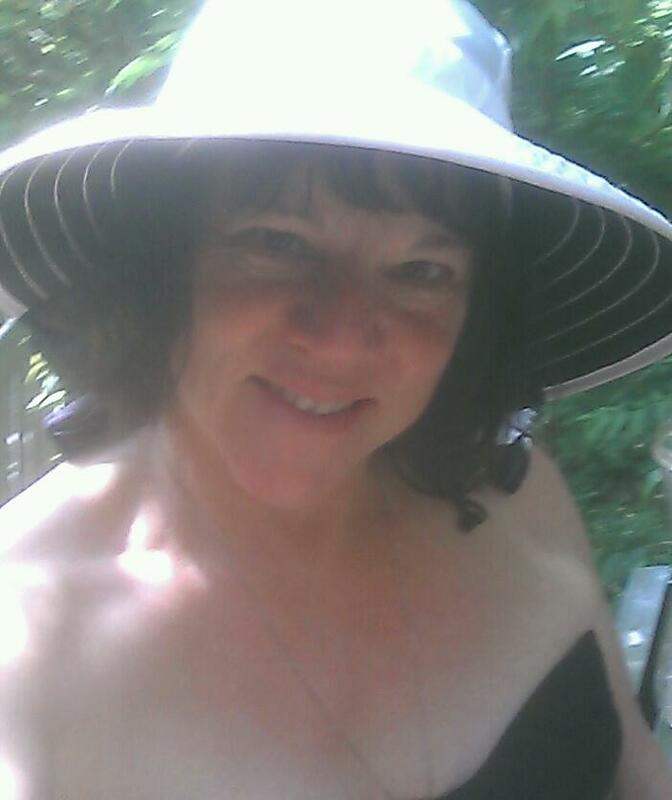 Send photos to me for my website of your Sensuous Hat!